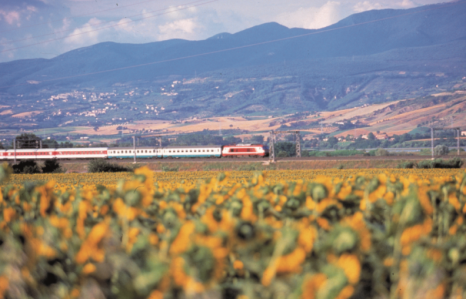 Rail Plus has launched its Grand Train Tour of Italy campaign with free trips to Italy, an indulgent foodie itinerary, free pizzas and an informative webinar on Trenitalia. Until 26 Oct 2018, agents who have a knack for writing, photography, blogging and social media can qualify to be a Rail Plus reporter, where they will go on a 10D/9N trip to Italy to document and share their experiences. With $1,300 flight credit to use towards airfares and the option to extend their stay, the talented agent will enjoy the best stops along the vast Trenitalia network. The prerequisite for applying is a minimum of 500 Rail Experts points. The winning agent will be selected on 29 Oct to travel in Nov or Dec 2018. To help whet the appetite of agents and their clients heading to Italy, Rail Plus has also shared an indulgent foodie itinerary inspiring travellers to taste the local regional specialities and flavours. Agents will also have the chance to win one of 50 pizzas after correctly answering two quiz questions based on the foodie Grand Train Tour of Italy. Rail Plus takes 20 per cent off BritRail Passes!